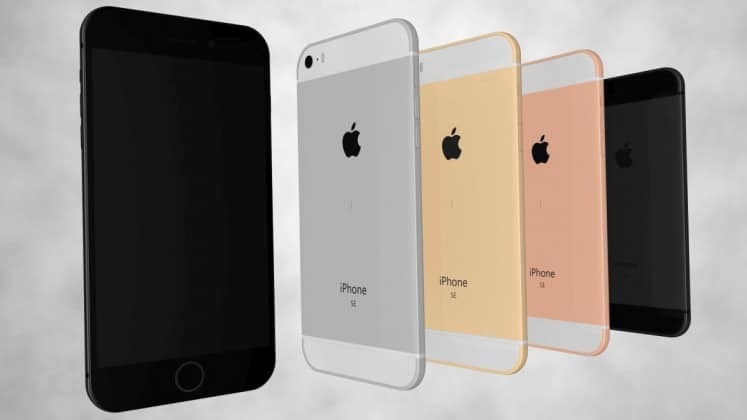 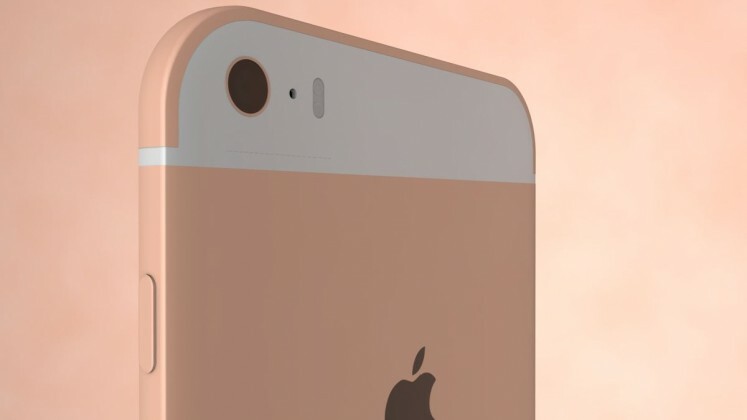 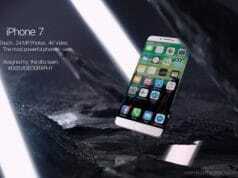 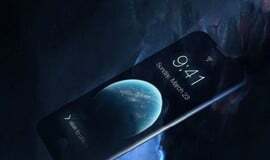 Soon we will usher in Apple’s spring event, and the biggest highlight of the event is undoubtedly the rumored iPhone 5SE or iPhone SE. 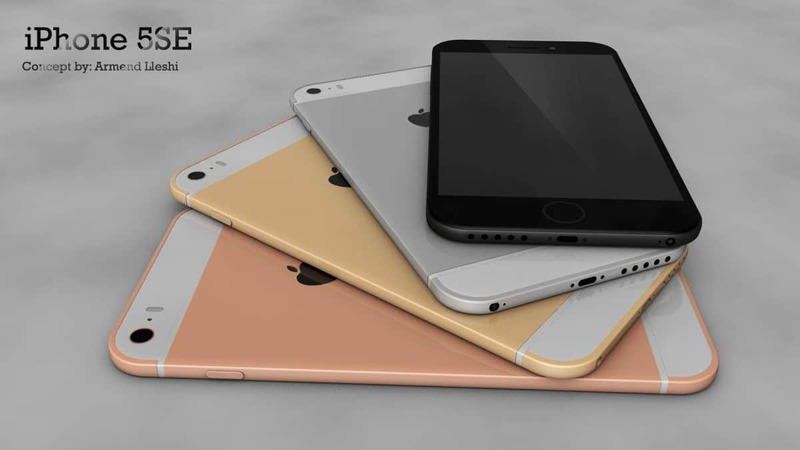 We have been very familiar with the broadly appearance of this device, it will be used similar design as iPhone 5s, but also added some elements of iPhone 6 / 6s. 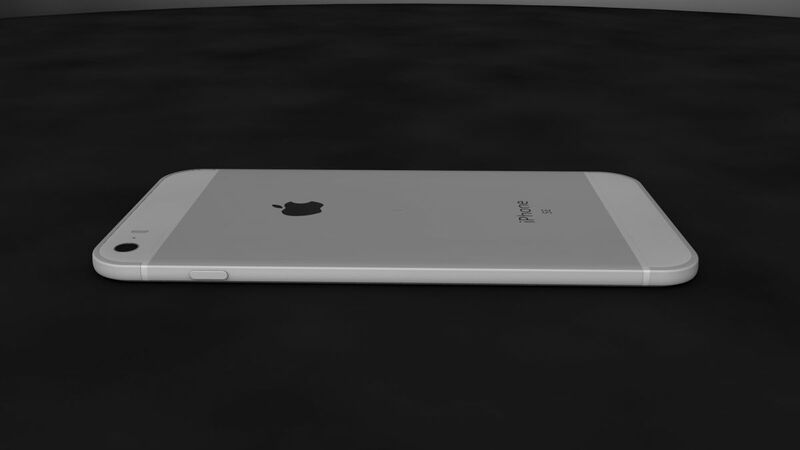 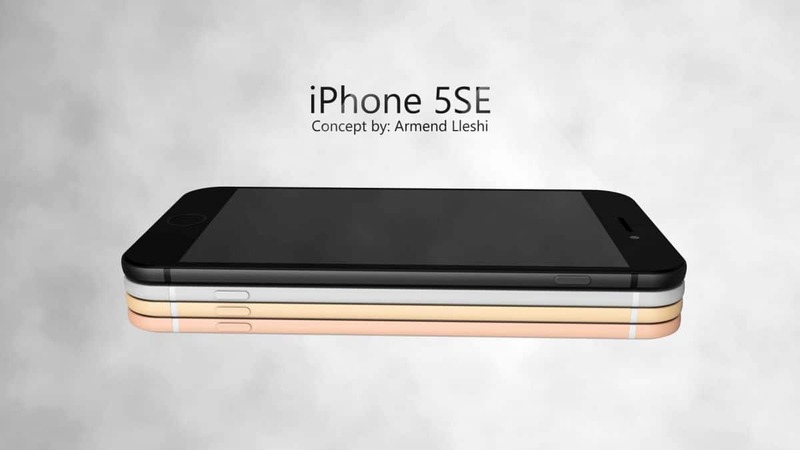 Recently, designers Armend Lleshi brought a completely different design for iPhone 5se, which basically irrelevant with existing rumors. 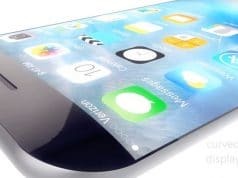 But the designer believes the thinner the more beautiful, the thickness of this concept only 5mm, but the back still retains the antenna dividing lines, the power button is placed on the side rather than the top of the device, although this is just a 4-inch phone. Lightning port, headphone jack remains, and still have 4 color models. 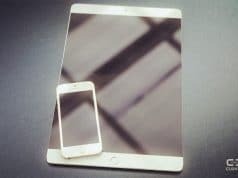 View from the design the border is still very wide, screen share also has not changed.